How much time do you spend thinking about what are you going to eat? Amongst busy schedules, nutrition is often boiled down to what is easily accessible and quick to prepare or have prepared and cost-efficient, but it is very important to consider how we nourish our bodies. High protein diets, which are currently trending in popularity, have come to answer the age-old question: How do I eat well and accomplish my fitness goals? High protein diets are mostly comprised of food that is rich in protein with limited to no carbohydrates. Even though high protein diets are advertised as the best way to lose weight or achieve fitness goals, there are some important pros and con that you should consider before starting a high protein diet. Eating a high protein diet helps to stimulate muscle growth and maintain the health of muscles as well. Protein is made up of amino acids. Amino acids play a very important role in the general wellbeing of our body as they are responsible for the maintenance and makeup of tissues, cartilage, skin, and muscles. Amino acids function as the building blocks of our muscles and stimulate muscle growth and maintenance. 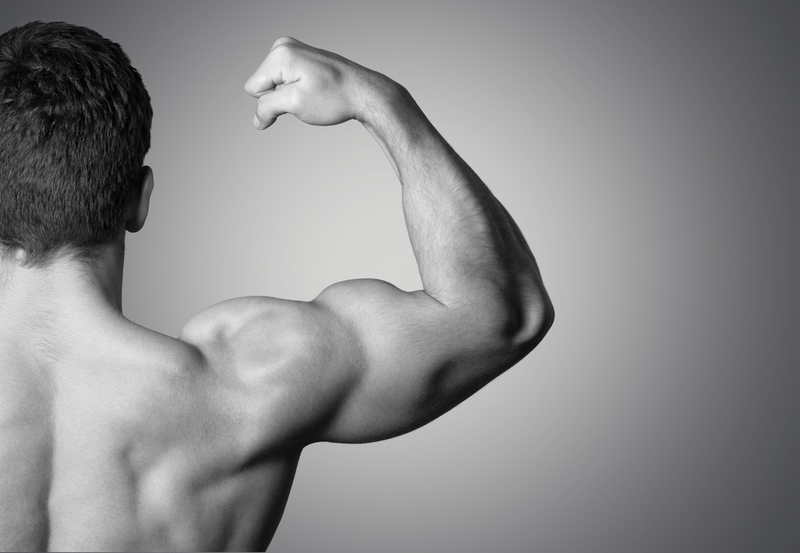 Alongside building and maintaining muscles, protein also helps to renew body cells, not just muscle cells exclusively. Protein helps to renew cells by stimulating the regeneration of body cells in addition to repairing them. Protein also takes notice of any injury caused to the cells and stops the multiplication of damaged cells, thus maintaining the overall health of the cells within the body. Additionally, proteins assist in the production of hormones and enzymes which are essential to the body’s functioning. Having a high protein diet can even cause you to lose weight quickly. High protein diets are structured with an emphasis on protein while cutting down on the number of carbohydrates, sugar, and fats that you consume. Because you are eating fewer carbohydrates and sugars, the body is forced to use its reserve of sugar as a source of energy and to supplement the sugars that you are not eating. This forces the body to burn fat, which is how it stores the excess sugar that it does not need. The body only loses the excess fat as proteins protect the muscles from this process. Because of the composition and origin of foods rich in protein, these foods are also high in saturated fats and cholesterol. Even lean meat products still have a significant amount of saturated fats and cholesterol because of the nature of the product itself. In a balanced diet, the effects of protein are balanced by the components of food from different groups, however, in a high protein diet, which limits foods from other food groups, the saturated fats and cholesterol accumulate. This buildup of saturated and cholesterol can increase your risks of developing cardiovascular disease and will raise your LDL cholesterol level, putting increasing your risk of developing hypertension as well. High protein diets put your kidney under a lot of excess strain. In the beginning stages of a high protein diet, the body cells shrink forcing to get rid of excess water. This places stress on the kidneys as they get rid of this water. Additionally, the lack of carbohydrates in the diet forces the body into ketosis. The state of ketosis creates an increase of calcium in the blood, which is then excreted by the kidneys as well. This causes your bones and teeth to weaken as the calcium floods the bloodstream instead of remaining where it is needed. Calcium deficiency can also lead to stress fractures and negatively affect workout results, as low calcium affects muscle contraction. High protein diets the only emphasize the intake of protein, ignoring other essential food groups such as starches, vegetables, and fruits. High protein diets place you at high risk for developing vitamin and mineral deficiencies and deprives your body of the tasks that these substances provide for the body, which is used to maintain healthy wellbeing. Furthermore, a lack of fruits and vegetables in the diet also creates a fiber deficiency which may have you to experience constipation and diverticulitis. In a state of ketosis, which is the direct result of a high protein diet, you can also experience headaches and dizziness. This is a result of the lack of carbohydrates in the diet. Although the brain does not need carbohydrates to function, the body does and being deprived of carbohydrates, an essential form of energy can represent itself in a headache. A high protein diet can cause you to feel irritable as your body registers its deficiency in carbohydrates. In addition to providing energy, carbohydrates also boost our mood. Thus, without them, you may feel irritable and may even cause you to be short-tempered during social interactions, which can negatively affect your relationships. Although high protein diet may help you achieve your weight loss and/or your fitness goal, it is important also to consider how this diet while affects your body in the long run. Research has shown that although a high protein diet may help you lose weight quickly, it is not deemed a long-term solution to weight loss, fitness or maintaining a healthy lifestyle. 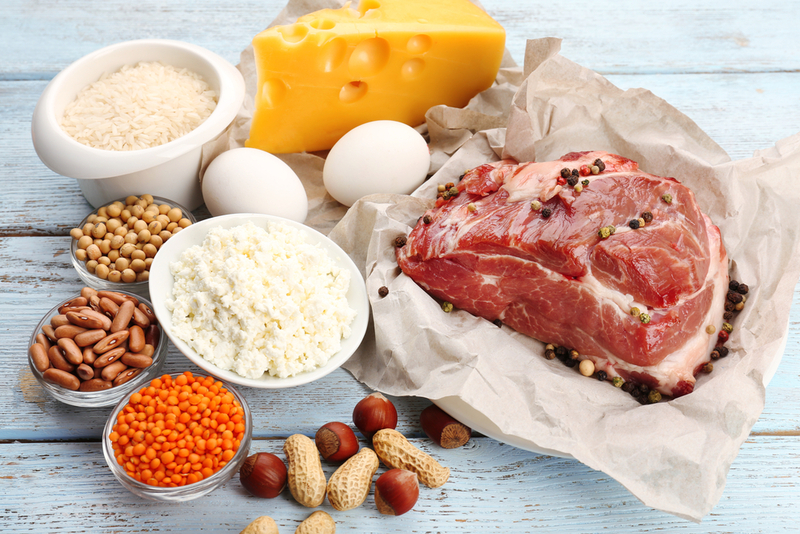 High protein diets should be implemented in moderation or under careful observation so that you can ensure that you maintain a balanced diet and not deprive your body of essential substances such as vitamins, fiber, mineral, and carbohydrates.